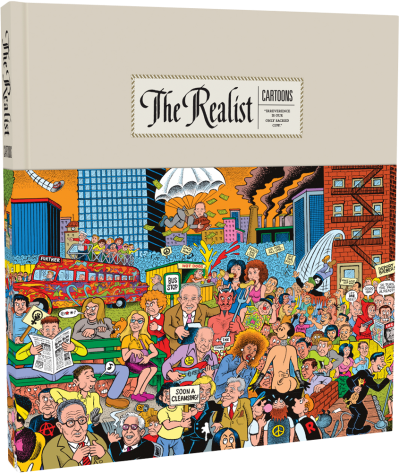 The first-ever compilation of cartoons from The Realist --- the legendary, iconic, hugely-influential satirical magazine published by Paul Krassner has been published. 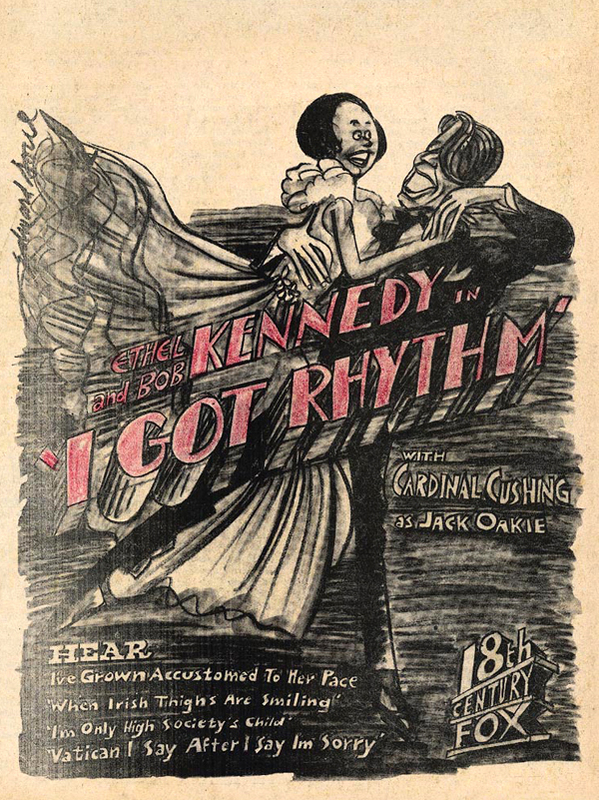 Outrageous cartoons were the highlights of each issue -- some of the most incendiary ever to appear in an American periodical --- likened to Charlie Hebdo by Time magazine. 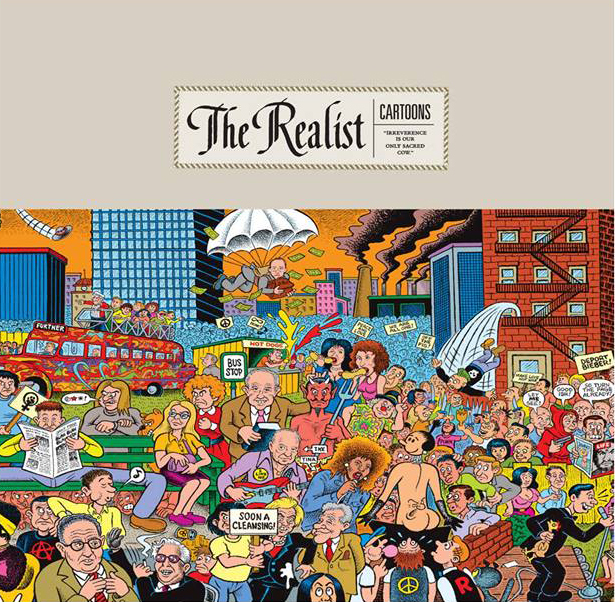 The Realist Cartoons, a 296-page volume from Fantagraphics Books, collects almost all of the magazine's cartoons that appeared on its pages during its historic run. Presented in chronological sequence, dated and annotated, the cartoons form a unique, provocative. hilarious history of the country's burning social/political issues from 1958 to 2001. The book includes work by Art Spiegelman, R. Crumb, S. Clay Wilson, Jay Lynch, Wallace Wood, Trina Robbins, Jay Kinney, Richard Guindon, Nicole Hollander, Skip Williamson, Ed Fisher, Sam Gross, Ed Koren and Mort Gerberg, among many others. Check it out at Amazon. You'll be able to preview the first few pages when you click on the book cover there. "Paul Krassner on Obama, Orgies, and the Art of Offensive Cartoons" in Print.